What's key problem about soil,Soil hardening/acidification? 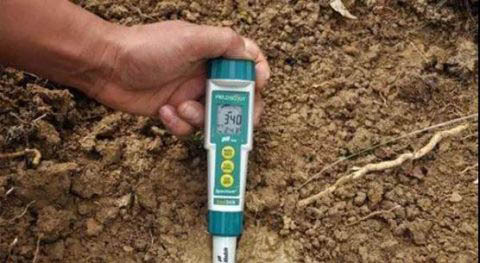 In this article,We will know the essential problems in soil,all of them can not be neglected. Now let’s go into these problems. 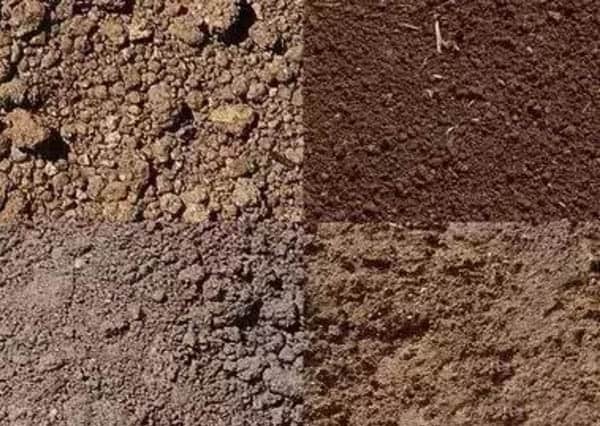 Soil hardening means that soil structure is destroyed,the tillage layer is hardened,and the air permeability is poor.It seriously affect the normal growth of crop roots. The input of organic fertilizer is seriously insufficient: the content of organic matter in the soil is low and the structure is deteriorated, which affects the activity of microorganisms, thereby affecting the formation of soil aggregate structure and leading to soil hardening. 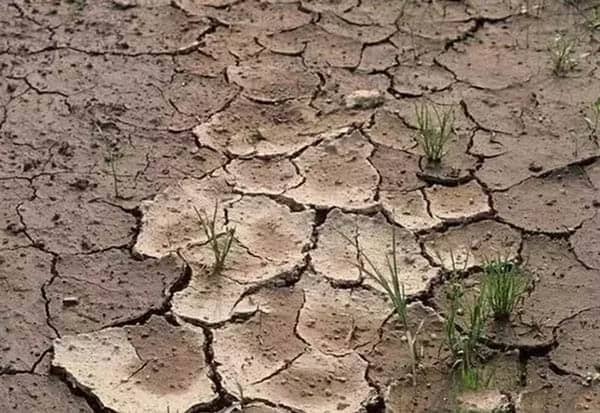 Long-term excessive application of chemical fertilizers: It destroyed the soil structure, and soil organic matter could not be replenished in time,causing soil hardening and cracking. Agricultural measures such as repression, plowing, and watering have resulted in damage to the upper soil aggregate structure. Root absorbing ability declines. 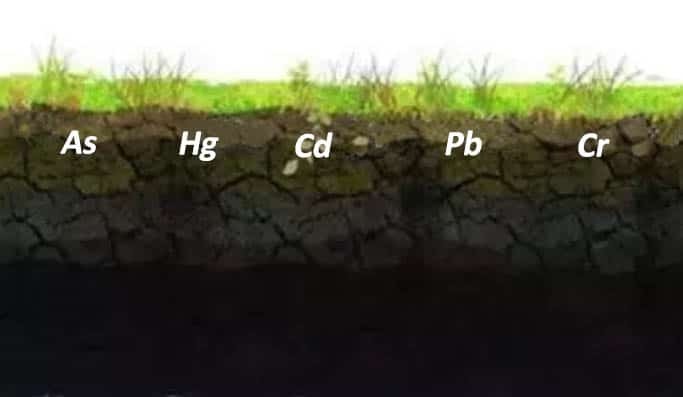 In the case of soil hardening, lack of oxygen causes a decrease in root vigor, does not develop normally, and weakens the respiration, affecting the absorption of nutrients. Lead to nutrients deficiency symptoms. As root capacity declines, the ability to absorb water and fertilizers weakens,together with poor soil nutrient availability,lead to nutrients deficiency symptoms. Crop growth requires 17 kinds of essential nutrients.In daily management,only nitrogen,phosphorus,and potassium fertilizers are emphasized,and trace elements are neglected.As a result, trace elements in the soil are depleted, and NPK are enriched. With more and more fertilizer inputs, the yield and quality of fruits and vegetables have not been improved, but have shown a downward trend. Physiological nutrients deficiency symptoms. Such as calcium, magnesium, iron and so on. Poor growth of crops and reduction of quality of agricultural products. Soil organic matter is an important part of the soil structure and an important indicator of soil fertility. At present, the number of crop replanting increases, excessive application of chemical fertilizers, and organic fertilizer application is seriously inadequate or the use of methods is unreasonable. The loss of soil orgarmnic matter is serious, the structure of the soil pellets is destroyed, the soil water conservation, fertilizer retention capacity, permeability and buffering performance are reduced, and the crop yield and economic benefits are seriously affected. 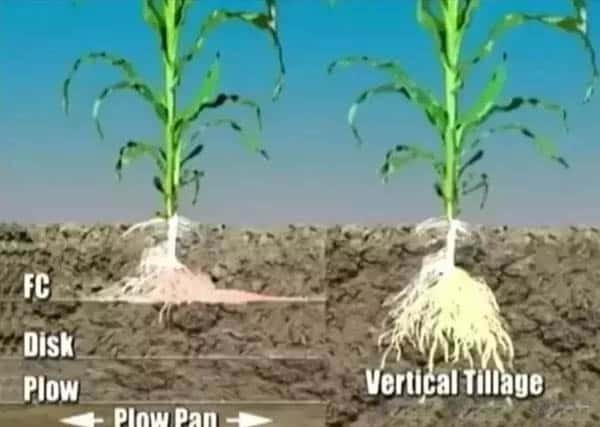 Soil hardening means that the soil structure is destroyed,the tillage layer is hardened,and the air permeability is poor.Seriously affect the normal growth of crop roots. Due to the long-term use of rotary cultivators, most of the soil cultivating layer becomes shallow, and the effective living soil layer is only 15 to 20 cm. The formation of the “plough bottom” has hindered the circulation of soil moisture, nutrients, and air, hindered the extension of the roots of the crop, reduced the ability of the soil to store water, and drought resistance ability. Normally neutral soils pH is around 7 but soil pH in many areas is less than 5. Precipitation or watering is large and concentrated. A large number of chemical fertilizers have been used for a long time. At present, most chemical fertilizers are acidic fertilizers. After soil acidification,the number of harmful micro-organisms in the soil will increase,and the number of beneficial micro-organisms will drastically decrease,thereby increasing the incidence of root diseases. After the destruction of the microbial environment in the soil,the granule structure of the soil is correspondingly destroyed. Soil nutrients generally have the highest absorption rate in neutral or acidic soils. When the pH is significantly increased or decreased,the absorption rate of soil nutrients will decrease. Root-knot nematodes prefer acid soil conditions.When the soil becomes acid, the number of root-knot nematodes will increase,causing root-knot nematode disease. Cyan cream, red cream, hoarfrost, have you seen these phenomena? This is an intuitive manifestation of soil salinization. Enclosed facility environment: Under cultivation,crops have a large demand for water,which causes the deep salt content of the soil to migrate upward and accumulate to the surface as the water evaporates. Unreasonable fertilization: The overuse of large chemical fertilizers and the application of unfermented manure are the main reasons. Unreasonable farming practices: Thin plough layer,formation of plough bottoms,and easy accumulation of salt in the tillage layer make it difficult to infiltrate, increasing the surface salt content of the soil year by year. Physiological poisoning of salt segregants. Affects the absorption of nutrients by crops. Decline in soil function.When the salt content in the soil is too high,the activity of soil microorganisms is inhibited and the soil function is affected. The main types of soil pollution include heavy metal pollution and organic matter pollution. Residues of chemical fertilizers, pesticides, and agricultural plastics, organic fertilizers that have not been fermented and decomposed, and continuous cropping, disease and disease-inducing-pathogens cause long-term residual in these soils, once exceeded the soil’s ability to purify, can cause soil contamination. 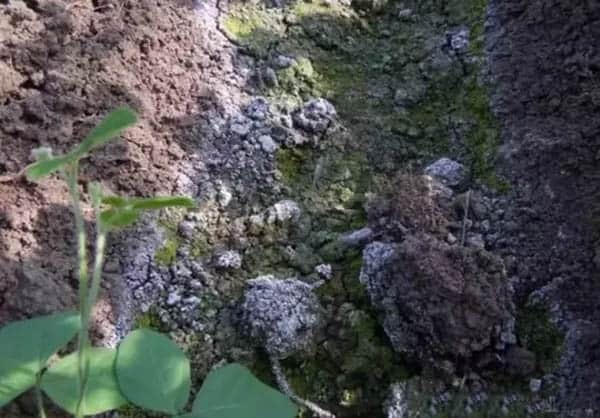 The ecological balance of the soil will be destroyed, the beneficial microorganisms will be killed in a large amount, the physical and chemical properties of the soil will deteriorate, the soil activity will decline, and the soil function will deteriorate. The main microbial agent is trichoderma harzianum.Trichoderma inhibits the infestation of plants with pathogenic bacteria by secreting antibiotic substances,induces plants to produce antibacterial substances such as chitinase and glucanase,and initiates plant defense responses.Dora Rootguard can well improve the soil mechanism,decompose harmful substances,reduce residues,increase soil fertility,improve soil structure,reduce salinization,so as to achieve the effect of preventing crop death and increasing production by reducing fertilizer.